Lizanne Gumbel QC is leading Robert Kellar in this ongoing group litigation, concerning the vicarious liability of a bank for sexual assaults committed by a now deceased doctor during medical assessments of current and prospective employees. They are representing 126 claimants, who have instructed both Slater and Gordon and Shaw & Co, and seek damages against Barclays Bank in the High Court. 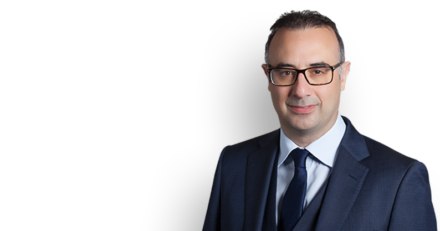 The Court rejected the argument that the doctor’s status as an independent contractor amounted to a “defence” to the bank’s vicarious liability. Vicarious liability had to be assessed by reference to the tests affirmed by the Supreme Court in Cox v. MOJ, Mohamud v. Morrison and Armes v. Nottinghamshire CC. The Court held that a “bright line” test based on the status of independent contractors would make the conduct of business easier for parties and their insurers. However, ease of business could not displace or circumvent principles established by the Supreme Court. Establishing whether an individual was an employee or a self-employed independent contractor could be full of complexity and evidential pitfalls. The Cox/Mohamud questions would often represent a no more challenging a basis for analysing the facts in a given case.